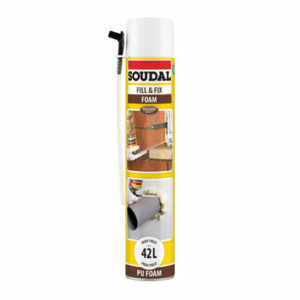 Soudafoam FR is a single-component, self-expanding, ready-to-use polyurethane foam which has a fire rating of up to 240 minutes in certain configurations according to EN 1366-4. It uses CFC-free propellants that are completely harmless to the ozone layer. 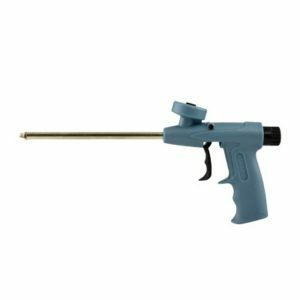 Every can comes with a straw adapter for quick, simple, and convenient application to fill gaps, cavities, and joints. 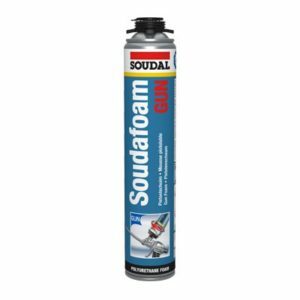 With its high-yield formulation and an expansion value of 30 to 40x, each 750 ml can of Soudafoam FR can be expected to create up to 30 litres of cured, fire-resistant foam. Apply the usual industrial hygiene. 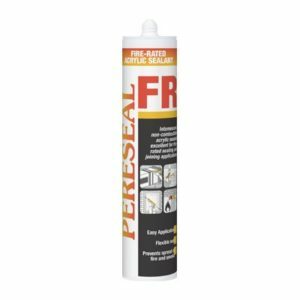 Only use in a well-ventilated place, away from sources of fire and ignition. 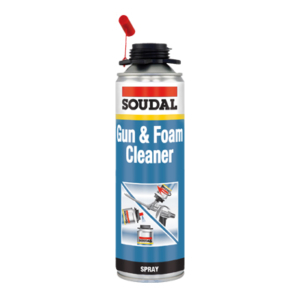 Removed cured foam only by mechanical means. Do not burn away. 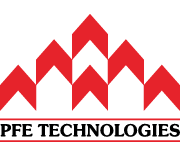 Consult label and safety data sheet for more information.